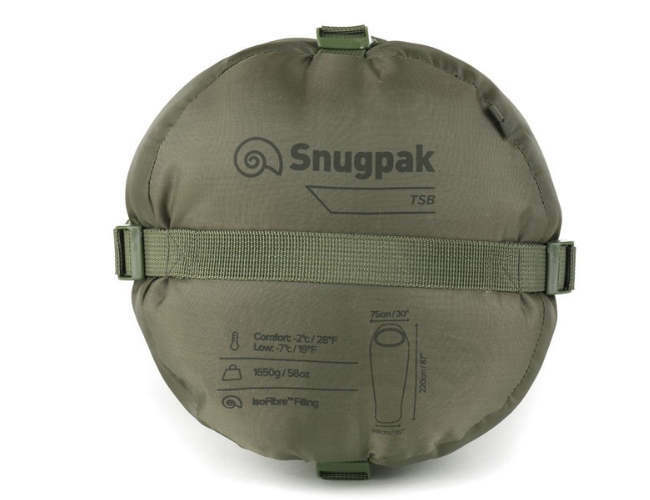 The Sleeping Bag is a superb entry to camping sleeping bag and a great bag to add to Snugpak's range of mummy bags. 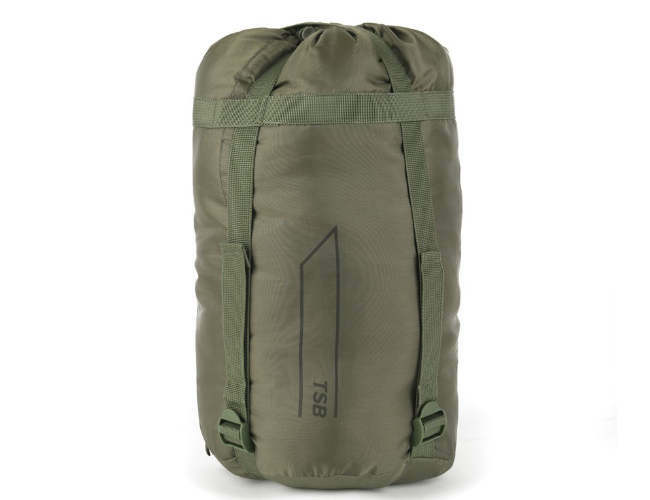 These are warm and comfortable bags are made and designed to the high standards as the rest of the range.Comes with the famous Super soft lining that is warm and comfortable. 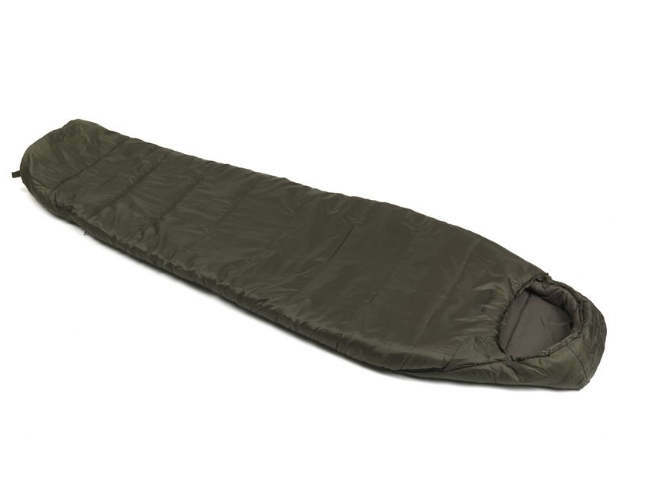 Great cadet sleeping bag.